Go on Birthright Israel with Hillel JUC! Get a head start on signing up and creating your account. Deposits can be placed starting January 28th, 2019. 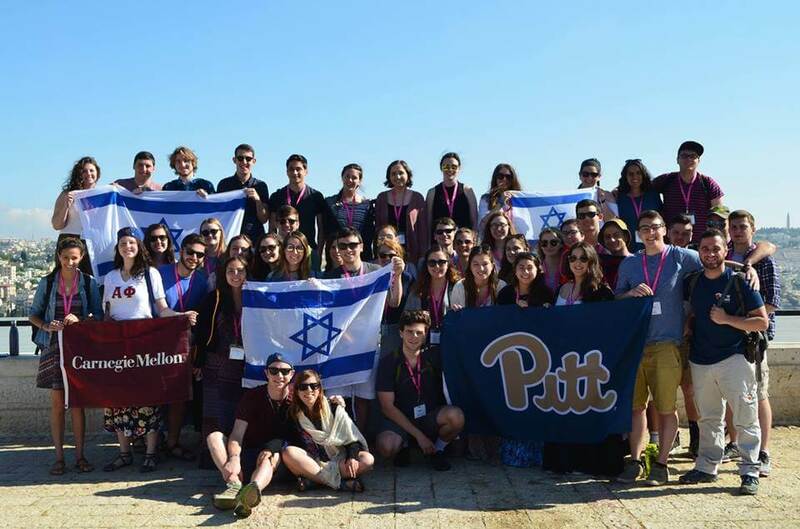 Join your friends and Hillel JUC on a once-in-a-lifetime trip to Israel! Enjoy 10 Days with Israeli peers as you explore Tel Aviv & Jerusalem, float in the Dead Sea, ride a camel, taste new foods, discover the culture and religion all while creating lasting friendships. Can’t join us this season? Still create an account to be kept up to date with any future trip information at www.freeisraeltrip.org/pittsburgh. Register today at freeisraeltrip.com/Pittsburgh and create an account with a non-university (“.edu”) email address. Then complete Part 1 by submitting your primary application and paying a $250 refundable deposit. After you complete the registration, you’ll receive a confirmation email from Birthright Israel. Make sure to click the link to confirm your email address. Within 24-48 hours, you’ll receive an email from Hillel International with a link to Part 2 of the application. In this section, you’ll submit your health and medical info, request a roommate, and submit a JPG of your passport. After you’ve completed your application, watch your inbox for an email to sign up for a 30-minute interview with a member of the Hillel JUC team. This allows us to get to know you, determine your eligibility, and gives you a chance to ask questions.